My favorite thing in life, aside from writing of course, is adventure. 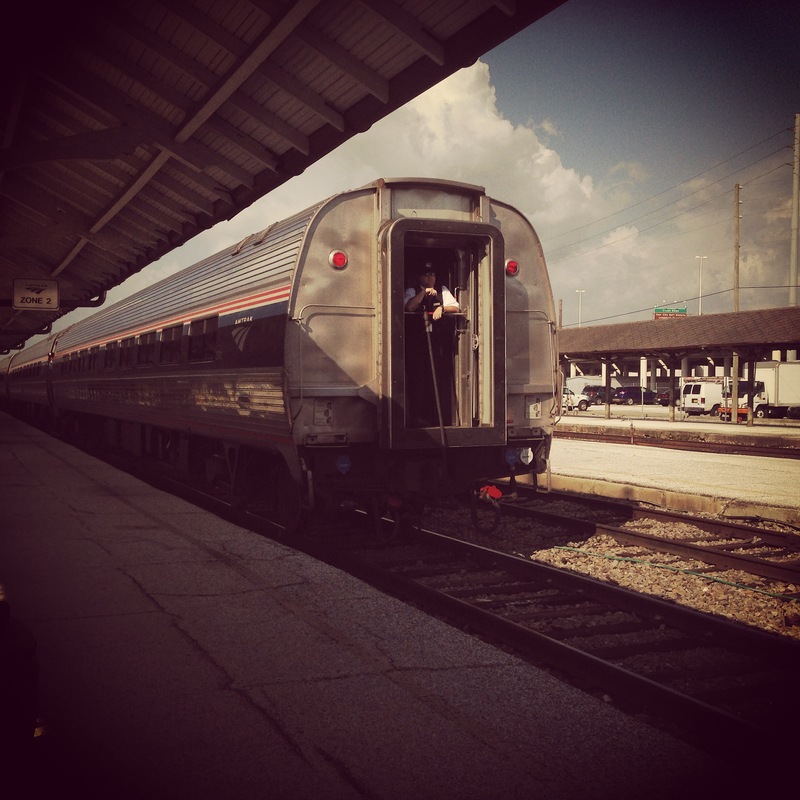 This weekend I took the train in FL for the first time and was motivated to write this post. This post is going to be short…My only hope in writing is to positively impact readers. Many of us, especially the millennial bunch, joined the trend of seeking “the answer” to help us step into our destiny. We read books, spend hours reading quotes on Instagram and Pintrest, or watch “Guru” videos to help guide us to the light. While scouting resources as a host of motivation is not a bad idea, how many times are we going to read and watch the same things, with the same messages, and not walk forward? Many of us have become complacent with “quick fix joy.” Many people, including myself, seek happiness through another person’s success. We feel good after reading a few sentences that we feel connected to…All the while following the same routine…and not progressing. So how does one step into their destiny? BY STEPPING INTO THEIR DESTINY! I don’t know what your goal is, your family doesn’t know the answer to your prayers, and your “guru guide” can’t help you either. YOU have to make up your mind. YOU have to want to live out your dream. YOU have to decide that despite your circumstances, YOU will give YOUR dream YOUR ALL. Put the motivational book down, tune out the tube for a bit, and write down your goal. Come up with a step-by-step plan of action and give it all you’ve got. FOLLOW YOUR PLAN! The more I read about success the more I learn the simplicity behind it. Do you want to step into your destiny? Well, if you’re ready…Put on your imaginary tunnel vision frames, hop on the success train, and MOVE IT! !